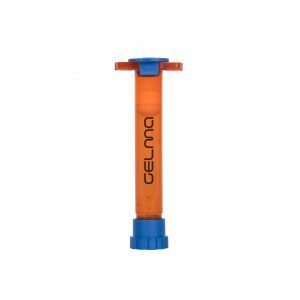 GelXA BONE is great for studying targeted cell differentiation. It is well-suited as a base material in bone constructs and thermopolymer supplement constructs. 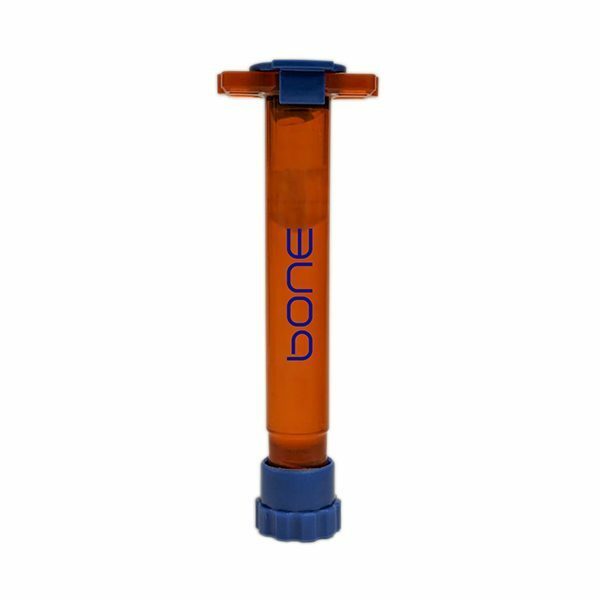 GelXA BONE offers dual-crosslinking capabilities through photocuring and treatment with ionic crosslinking agent.